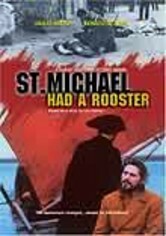 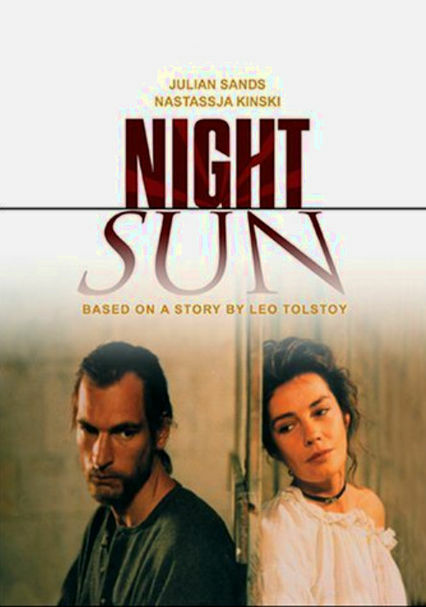 Learning that his betrothed was once the king's mistress, 18th century Italian nobleman Sergio (Julian Sands) renounces society and becomes a monk, vowing to lead a chaste and ascetic life. 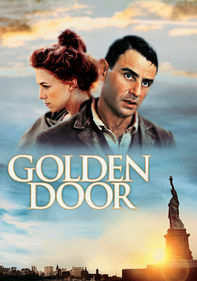 But his quest for solitude and spiritual clarity is disrupted by his growing reputation as a miracle worker -- and by the efforts of a young temptress to seduce him. 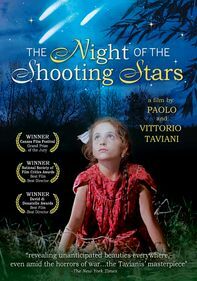 Brothers Paolo and Vittorio Taviani direct this period drama based on a Leo Tolstoy novel.